Hi. 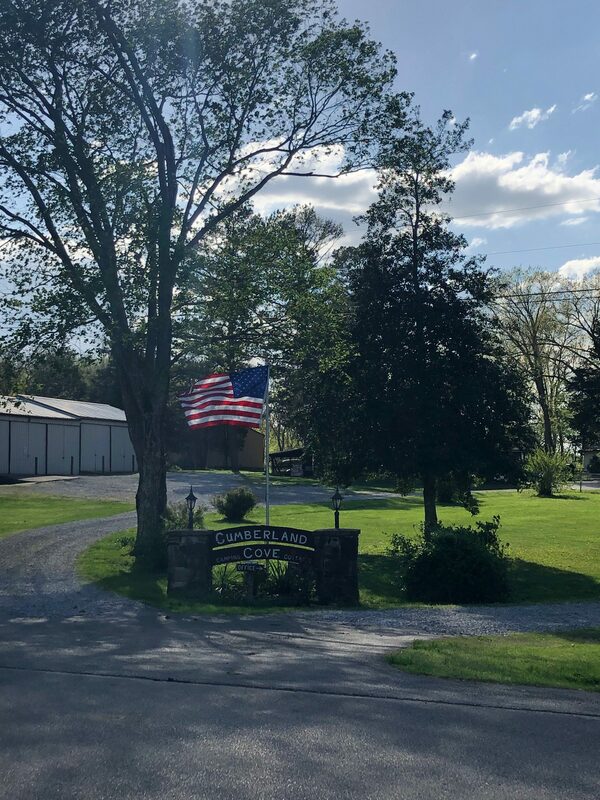 Welcome to Cumberland Cove Cottages and Campground. We are conveniently located on the lake near Burnside Island St. Park. We look forward to providing accommodations for our guests to enjoy Lake Cumberland. "I've really enjoyed staying here. Good location, view, property, and amenities. Right across from General Burnside state park. The internet works great! The deck has an amazing view of Lake Cumberland, and the owners are very thoughtful." All of our cottages have a kitchen, bath, bedrooms, living area and covered deck. They are furnished with a refrigerator, stove, TV, and A/C. The kitchens are stocked with cooking and eating utensils. The bedding is furnished and will be ready when you arrive. You will only need to bring your own towels! Cumberland Cove Cabins is located right on the lake with beautiful lake views. With a private dock with swim platform just a short walk down from the cottages, there is also a playground for the kids, outdoor games (corn hole and volleyball) and barn with covered area with picnic tables that can be used to gather. We also have four boat slips available for our cottage guests that bring their own boat or rent one locally. Our dock is right across from Burnside boat ramp which is just a couple miles drive away. Boat trailer parking on site is available as well. Lake Cumberland is a fisherman's dream. The 1,255 miles of shoreline provide great fishing year-round with many different varieties of fish. Many kinds of boats are available for rent at most of the Lake's marinas (General Burnside Island and at nearby Burnside Marina). Cumberland Cove is perfect for those who want to get away from the grind, and stress of work-a-day life, while still offering entertainment. 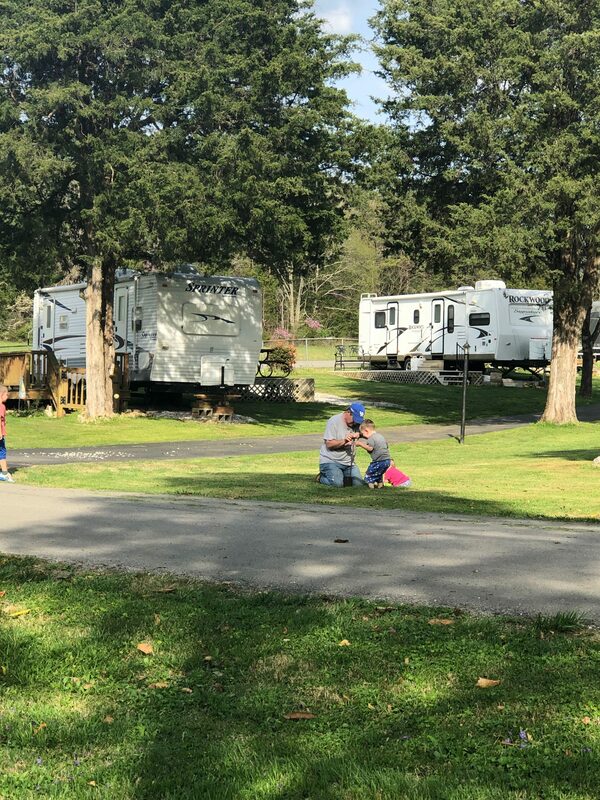 At Cumberland Cove we provide annual camp sites with amenities such as bath house, coin laundry, playground, and more. At Cumberland Cove we provide both Indoor and Outdoor Boat Storage. We also have a private dock and lake access.